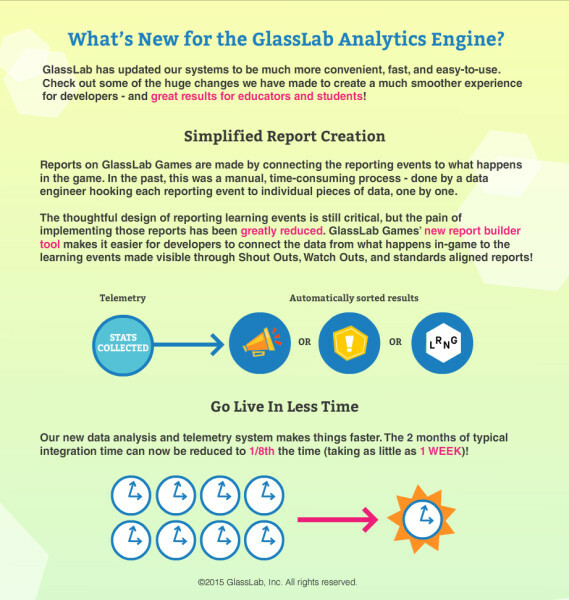 GlassLab’s Big Update is Here! Be sure to keep an eye out for the new developer tools on GlassLab Games. The new dashboard, report builder, and content management system will go live December 2015! 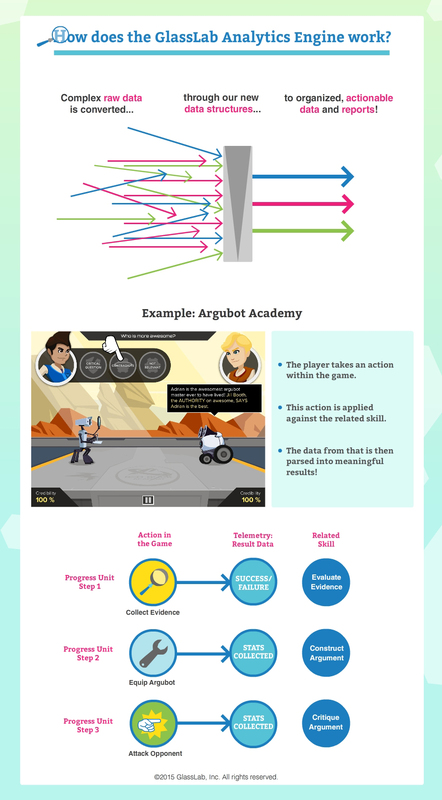 Are you a game or interactive experience developer excited to empower youth to claim their path to 21st century success? Reach out to Paula Escuadra, GlassLab’s Head of Content Partnerships, to learn more about Game Services!